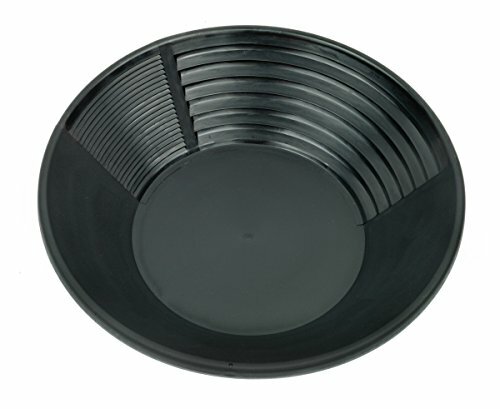 A high quality 12" /300mm gold pan manufactured by Estwing. The gold pans is made from plastic. 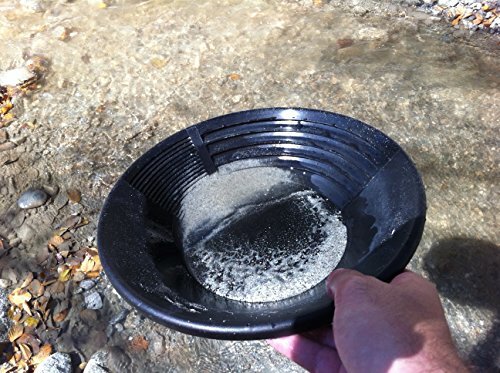 The pan contains different spaced and size trussels in which to catch gold particles in. 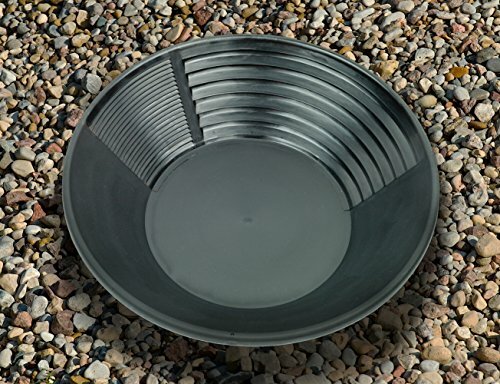 Ideal for those who are serious about gold panning but where ruck sack space or weight may be an issue.